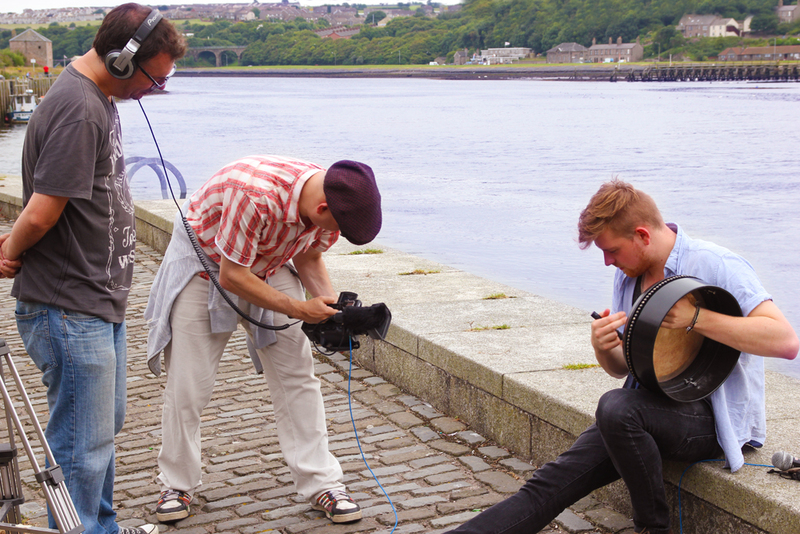 It was great to film such renowned musicians as Matt Seattle, a Border Piper from Hawick, who’s an expert on Border and Northumbrian pipes and fiddle music. Matt’s published several books on the subject and records / performs with his Matt Seattle Band. 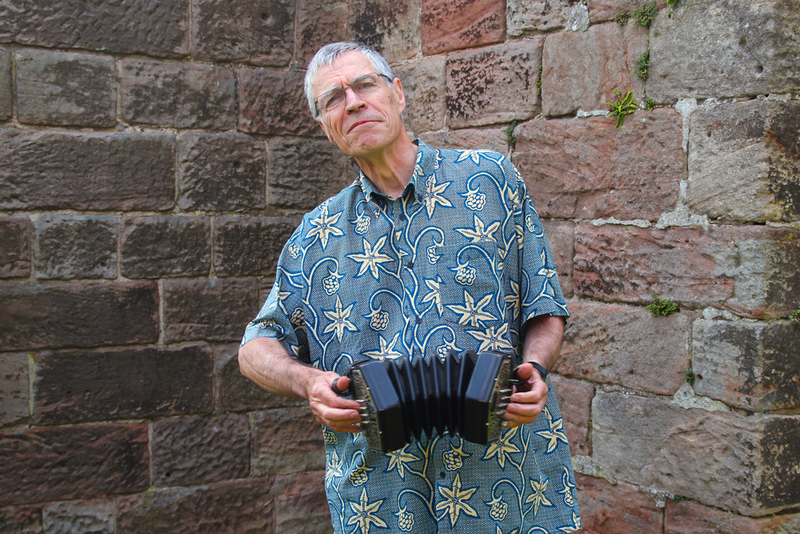 Another hugely well known figure in the folk scene we recorded was Alistair Anderson, the internationally recognised master of the English Concertina but who also plays the Northumbrian Pipes. He’s released a number of albums, both collaborative and with The Alistair Anderson Band and in 1989 he co-founded Folkworks – a programme helping young people discover traditional music, that’s now run by the Sage Gateshead. 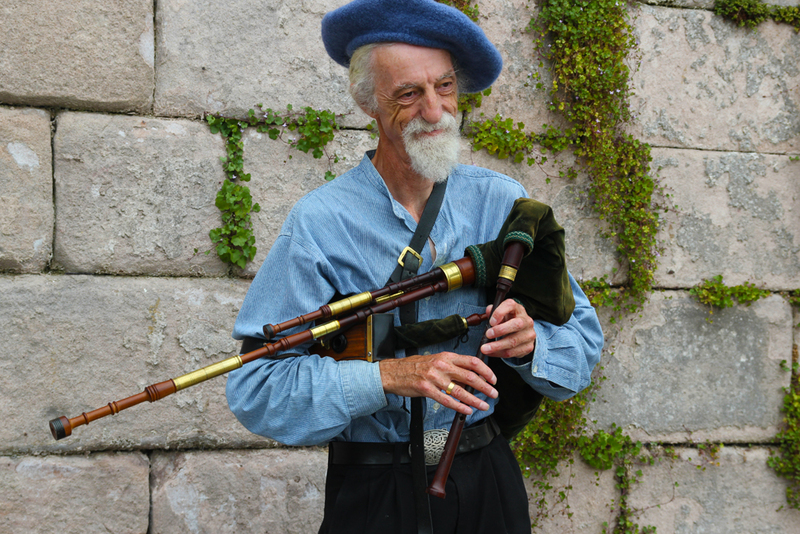 And in 2001, with the Music Department of Newcastle University, he launched England’s first ever degree course in folk and traditional music. 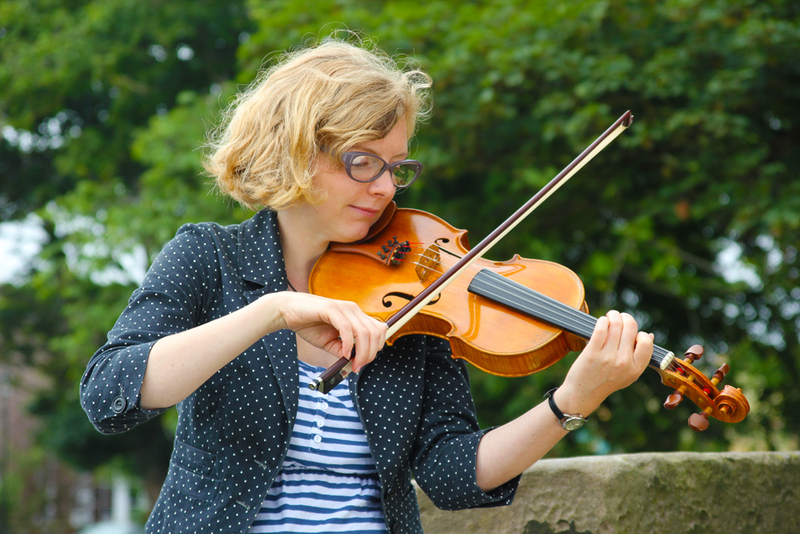 One of the first to take that course and now a lecturer herself at Newcastle is fantastic Scottish violinist Shona Mooney, who we recorded playing her actual grandfather’s fiddle! 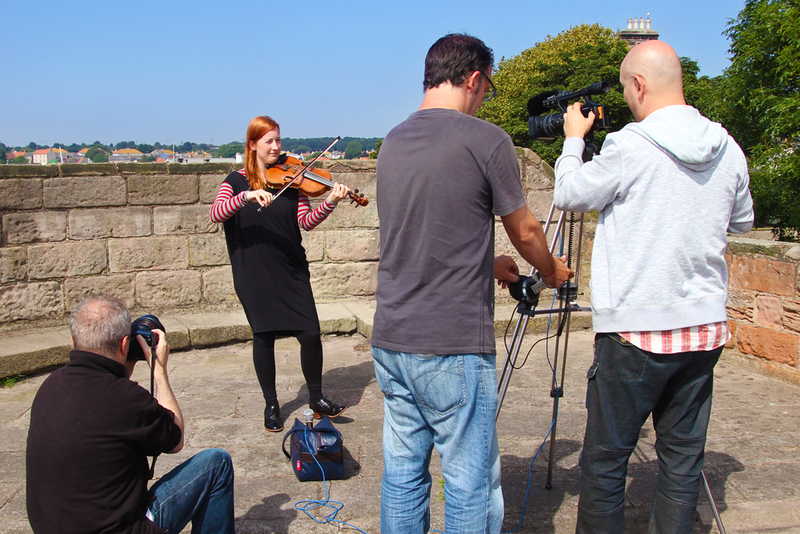 She plays with the group The Shee and, in 2006, won the BBC Radio Scotland Young Traditional Musician of the Year. 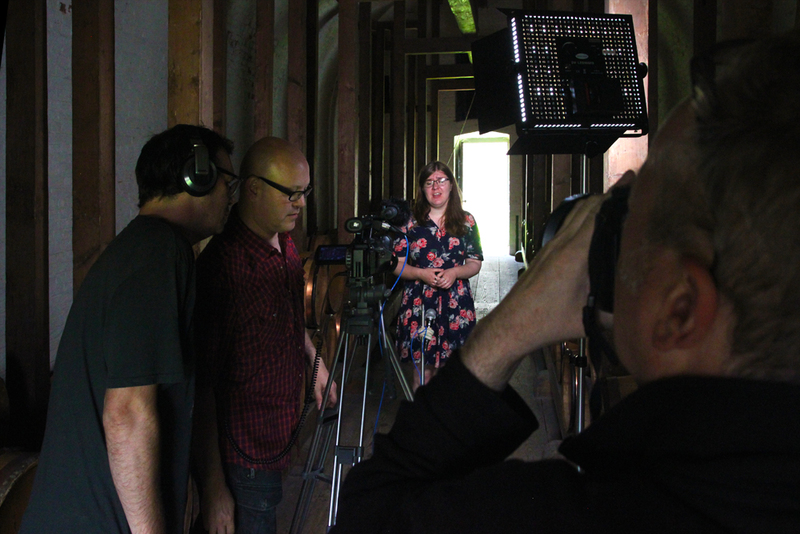 We also recorded 3 recent graduates from Newcastle, now one of the World’s leading centres for the study of traditional music and still the only place in England offering a Folk & Traditional Music BA Honours degree. First was percussionist Callum Younger, from the band Pons Aelius, who plays the bodhran as his main instrument, the others being both tambour and tablas! 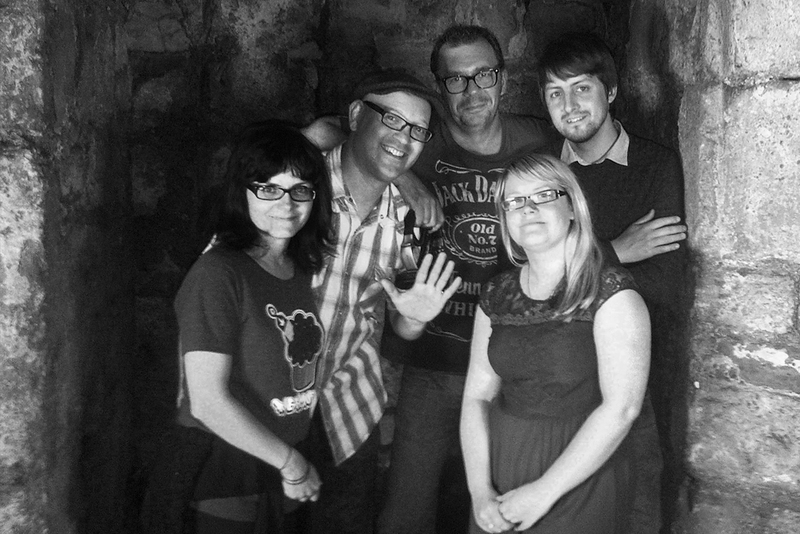 Next was singer Amy Leach from Edinburgh, who specialises in songs from Scotland and the North East of England. Then Scottish fiddle player Rachel Cross, who plays with the amazing Bridie Jackson and the Arbour, the band Clash magazine described as “a midnight dark yet airily bright breath of fresh folkish air”! 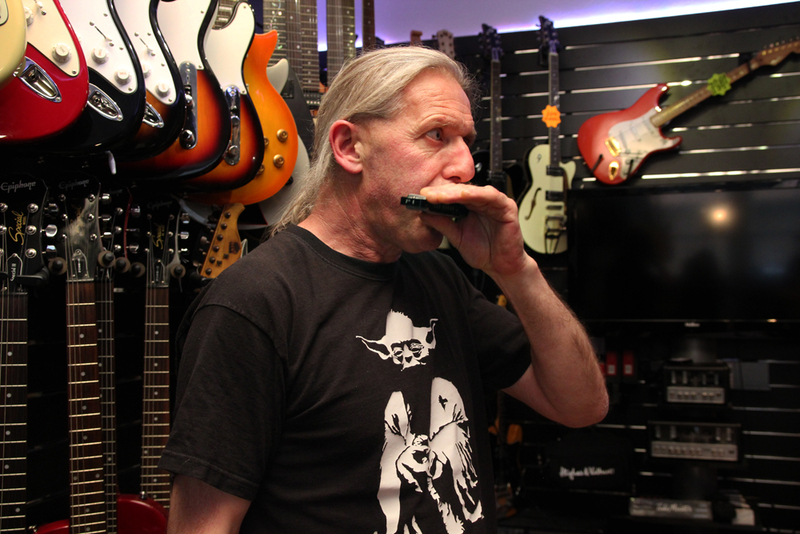 And lastly, playing harmonica, was Berwick local guitar hero Brian Martin, owner of the The Music Gallery shop and Kazmiranda Café where regular live music nights are held! 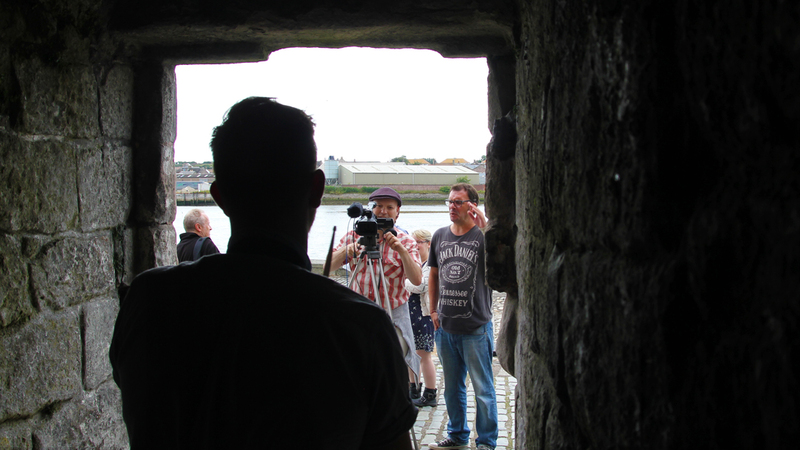 HUGE thanks to Melanie and Gerry from BFMA and all those supporting this commission!